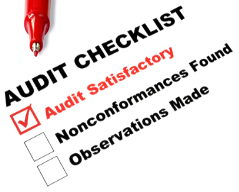 Auditing is the Systematic examination of records and documents to determine adequacy and effectiveness of budgeting, accounting, financial, and related policies and procedures; compliance with applicable statutes, regulations, policies, and prescribed procedures; reliability, accuracy, and completeness of financial and administrative records and reports; and the extent to which funds and other resources are properly protected and effectively used. 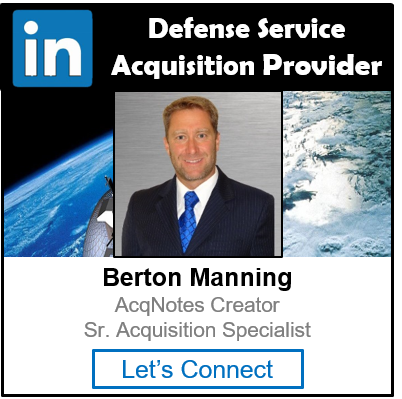 The Defense Contract Audit Agency (DCAA) was established by the Department of Defense for the sole purpose of performing all contract auditing for the Department of Defense (DoD) and providing accounting and financial advisory services, in connection with the negotiation, administration and settlement of contracts and subcontracts, to all DoD procurement and contract administration activities. DCAA is a separate agency of the Department of Defense under the direction, authority, and control of the Under Secretary of Defense (Comptroller). The purpose of contract auditing is to assist in achieving prudent contracting by providing those responsible for Government procurement with financial information and advice relating to contractual matters and the effectiveness, efficiency, and economy of contractors’ operations. Contract audit activities include providing professional advice on accounting and financial matters to assist in the negotiation, award, administration, repricing and settlement of contracts.